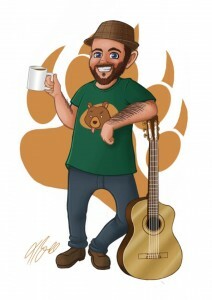 Lew Bear is a name that pops up in my social media news feed a great deal; he is performing in our pubs and folk clubs and seems to be somewhere on most of the area’s festival listings this season too. 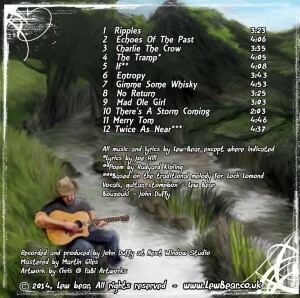 It is definitely worth grabbing a CD to review if it reflects what is going on in the live gigs of our folk scene, which is why I snapped up Ripples, the new album from Lew Bear. We have changed the way we listen to music dramatically over the last few decades. Folk music is no longer only about music for a gathering, it is now very much broader that. Finding an audience for a folk club is increasingly difficult and not helped when our more traditional pubs are closing at a rate of 4,000, a year according to the Good Pub Guide 2014. Even for those whose music is recorded and produced to high, broadcasting standards, things are changing as music producers bemoan the fact that we listen to music in our cars, on our laptops and on our phones, and not through high-quality speakers for which the music was produced. It is helpful to have music recorded to a high standard if you have a radio show to produce, but I came to presenting with the mind of an historian, not that of a broadcaster. I would be a pretty rubbish historian if I was only interested in those few pieces of the folk genre that are polished and buffed to a high shine. I want to look a bit further and a bit deeper than the nice glossy CDs that slide onto my doormat from PR companies every day. Instead, I’ve had my eye on who is performing regularly in our clubs and pubs and at our local folk festivals. And Lew Bear is the one who leaps out at me. 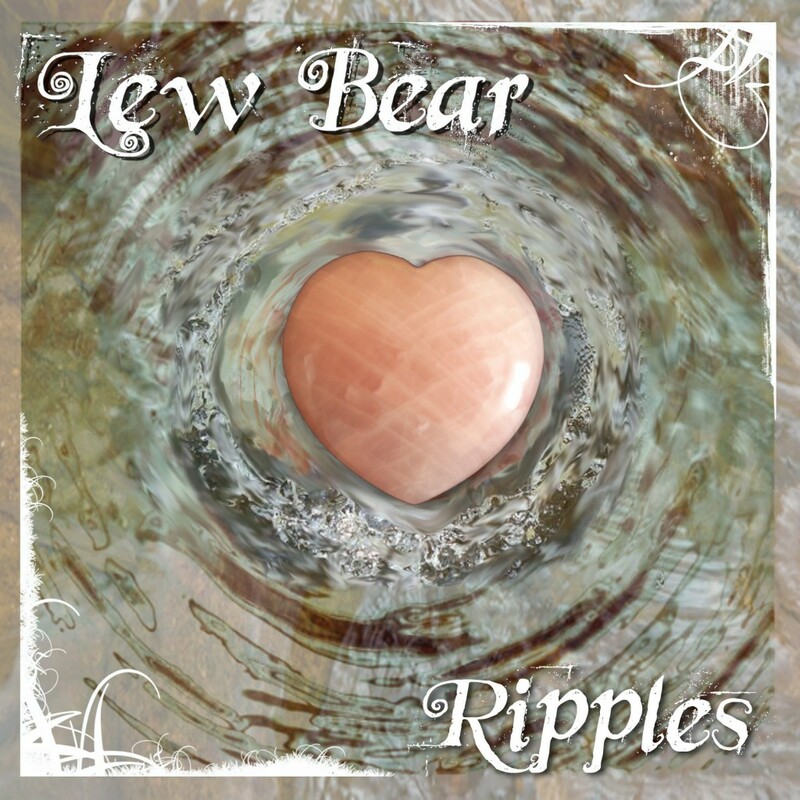 The song that really leaped out at me was If, which is Lew Bear’s treatment of Rudyard Kipling’s well-known poem. I know from experience that there is an enormous difference between poetic metre and time signature; it is hugely difficult to take the existing work of a poet and turn it into a song that works well and maintains the pace and tone that resides already in the words alone. If is extraordinarily well handled; the best transcription of a poem into music that I’ve heard since Jim Causley’s work on Charles Causley’s poetry. The tracks on this album are bubbling with quiet character and are inspired by all sorts of curious and interesting things from late 19th Century poetry to The Book of Revelation, but still I was left with the feeling that Lew Bear was holding back a little. I would be delighted, and not in the least bit surprised, if his next album released a raging storm of music and lyrics. Lew Bear is perfectly capable of producing something that really crackles above the crowd; and I for one would quite like to hear this bear roar. 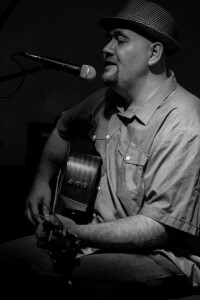 You can download Lew Bear’s albums and find out about gig dates through his website http://lewbear.co.uk/music.html you can also follow him on twitter @LewBearMusic and on Facebook, there are links through his website.